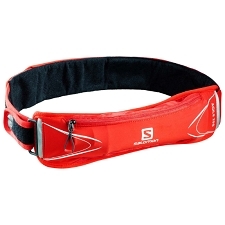 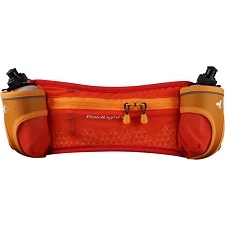 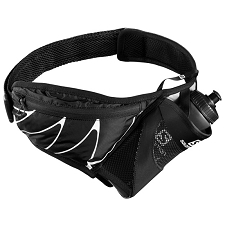 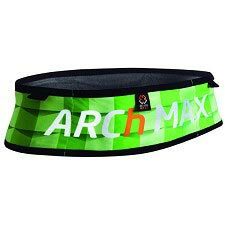 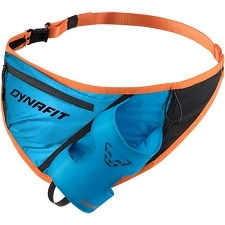 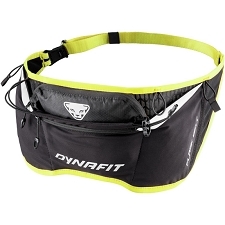 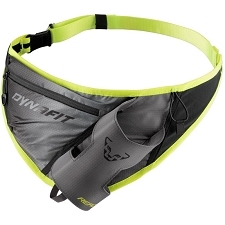 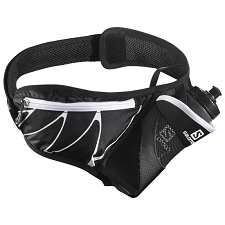 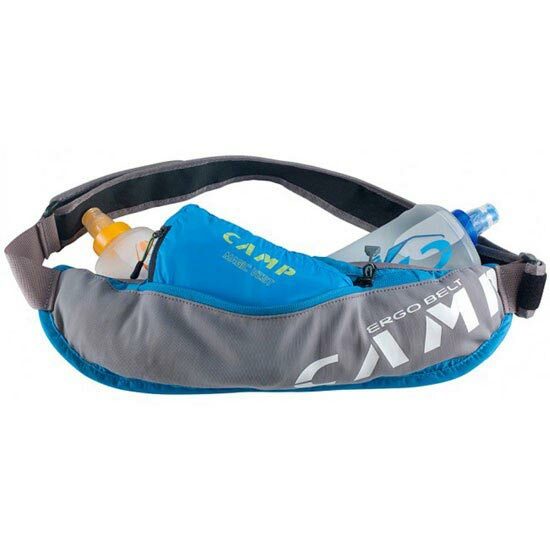 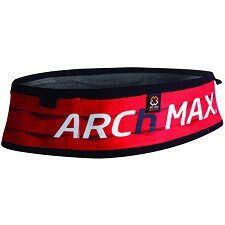 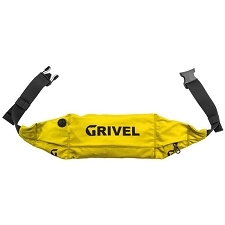 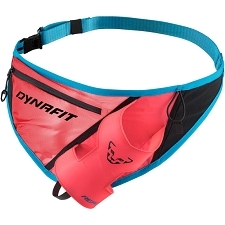 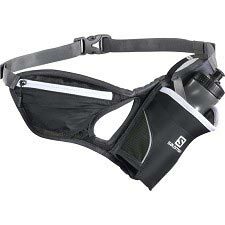 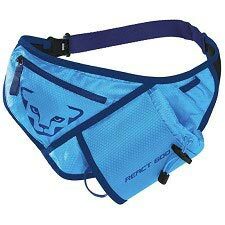 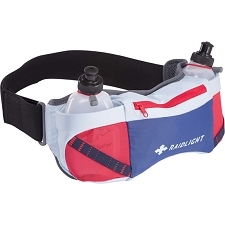 The Ergo Belt is a light and fast waist belt for mountain and trail running that is specifically designed to carry the Soft Flask CAMP (SFC). 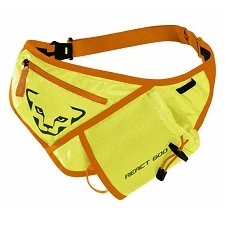 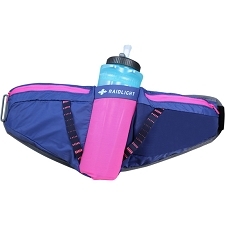 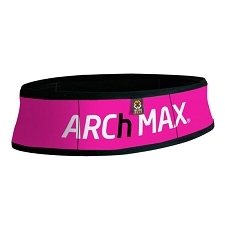 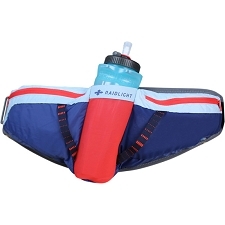 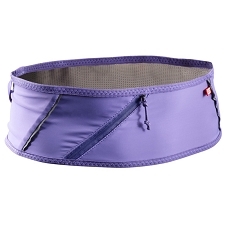 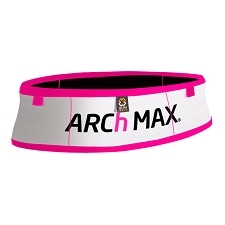 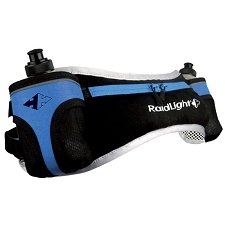 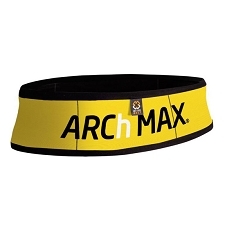 It is constructed from hyperlight ripstop nylon with soft, absorbent padding against the body. 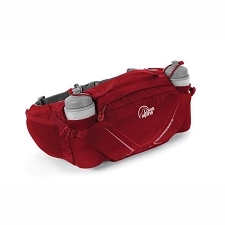 Features a large single pocket with 2 entry slots designed to carry two Soft Flasks which come included. 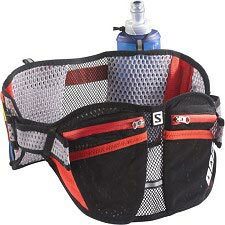 The zippered mesh pocket is perfect for carrying essentials like snacks, keys, ID, and other accessories.